COLLECTION 2000 GLAM METALLICS COLOURED LIQUID GEL EYELINER 6ML GROUPIE NO.4. Full on colour, easy precision application and fast to dry. 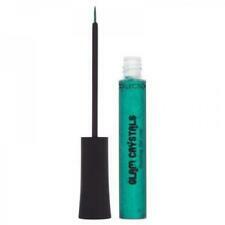 This is brand new and 100% genuine COLLECTION 2000 GLAM CRYSTAL Dazzling Gel Liner. 6ml Col: 8 Dancing Queen 😍😍 FREE DELIVERY THANK YOU FOR LOOKING..AND CHECK MY OTHER ITEMS. Buy with confidence, you will not be disappointed.. I have never sold fakes... And never will!!! Kindly leave HAPPY 😄feedback once you have received your item... I will do the same!!!! Thank you!!! 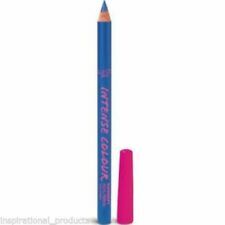 High Quality Make Up Products. Real Bargain Price. 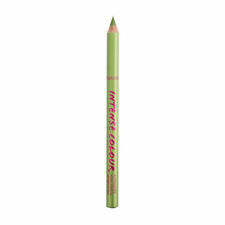 EASY TO APPLY, PRECISION LINER. LONG LASTING. FAST DRYING.